Coconut oil – a high quality cold-pressed product. 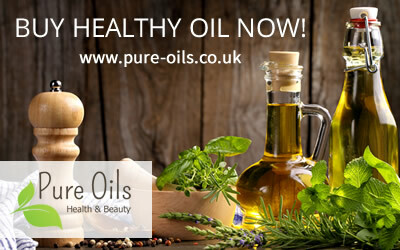 Due to its diverse applications, it is considered the healthiest and the most universal oil in the world. It is essential both in the kitchen and in everyday body care. Coconut oil can be used in different forms. It is a perfect addition to salads and a healthy substitute for margarine. Excellent resistance to high temperature makes it the ideal choice for frying, giving the meals delicate and coconut taste. Should be an essential component of a healthy diet. 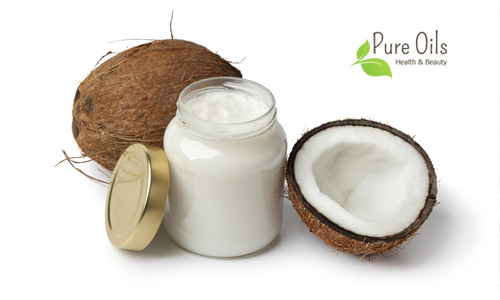 Apart from its wide application in the food industry, coconut oil is an irreplaceable body care product. It has proven to be effective in the form of creams. It moisturizes the skin and does not cause irritation, even in the case of the very sensitive skin. Moreover, it contains a natural sun protection factor SPF 6. It is worth mentioning that most traditional creams with UV filters are toxic for our skin and demonstrate a higher risk of cancer than the sun, against which they are supposed to protect us. This oil leaves the skin smooth and moisturized. Due to its antiseptic, antibacterial and soothing properties, it helps in the fight against acne and other skin problems. When applied to the hair, it leaves it deeply nourished. It makes it shiny and strong, additionally repairing split ends. It’s not without reason that it was called the healthiest oil in the world.